Sen. Kamala Harris (D-Calif.) announced Monday on “Good Morning America” that she is running for president in 2020. Harris joins a growing field of Democratic candidates looking to take on President Trump in the next election, including Sens. Elizabeth Warren (D-MA), Kirsten Gillibrand (D-NY), Rep. Tulsi Gabbard (D-Hawaii), and former Housing and Urban Development Secretary Julian Castro. In a video released Monday, Harris says she's seeking "truth, justice, decency, equality, freedom [and] democracy," which she argues are "all on the line now." "The future of our country depends on you and millions of others lifting our voices to fight for our American values. 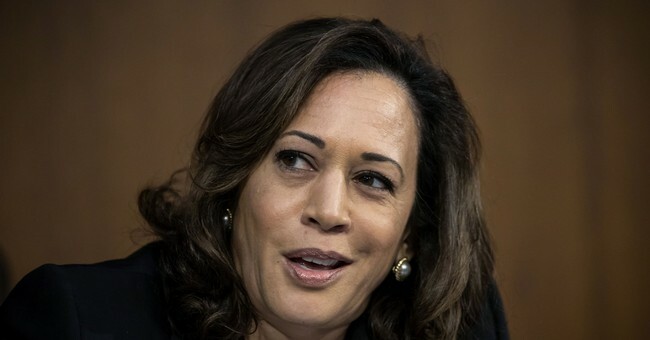 That’s why I’m running for president of the United States," Harris says. "I’m running to lift those voices. To bring our voices together."